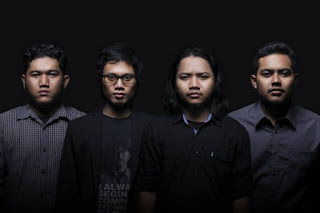 GODDESS OF FATE RELEASES VIDEO FOR "AROMANTIC PART 1"
Indonesian progressive metal band GODDESS OF FATE are streaming a video for their song "Aromantic Part 1". 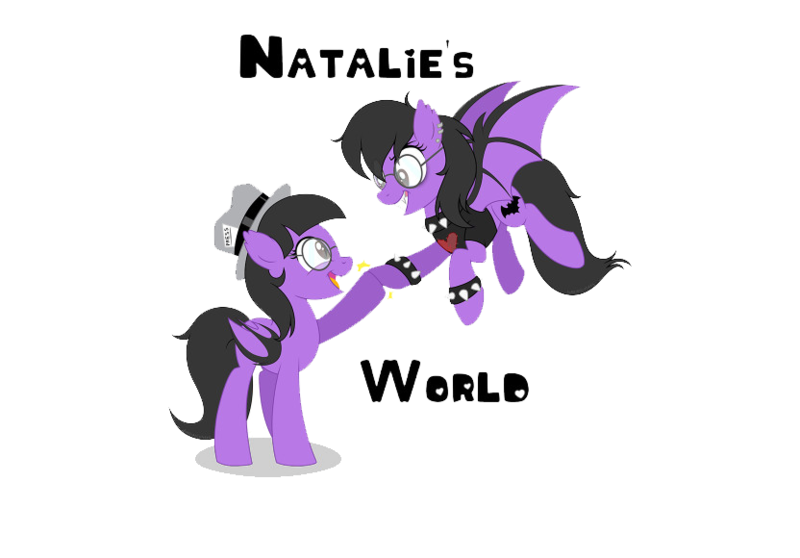 The track is from their recently released album "Spiral Orchard Part 1". The band commented "Aromantic Pt.1" is our second single and shows our calm and melancholic side. The video is about people who are on a journey in the middle of the unknown desert. We hope you enjoy it!" Watch the video here: http://puregrainaudio.com/videos/goddess-of-fate-unveil-gorgeous-music-video-for-aromantic-pt1-featuring-wednes-mandra-exclusive-premiere.